Receive the commercial or residential service you need. 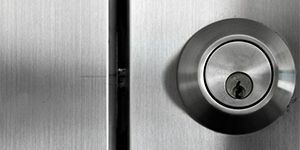 Select from some of the best locks and safes on the market. Stop by a location near you for sales and service assistance. Price's Lock & Safe has been proudly providing courteous, professional service and quality products throughout Vancouver Island since 1895. 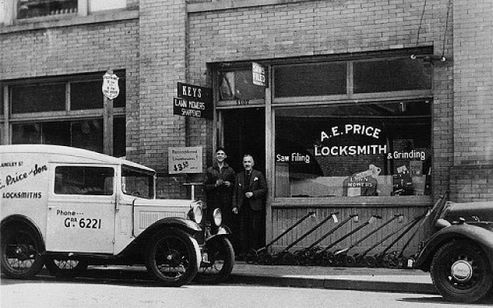 We are Western Canada’s oldest locksmith shop and now have six locations throughout Vancouver Island. Our team has the experience and knowledge to handle all of your lock and safe-related needs. If you require professional mobile locksmith services, we can help. We handle break and enter repairs, combination changing on safes and vaults, safe servicing, lock repairs and more. 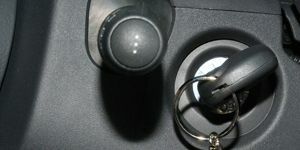 Our master keying specialists can cut keys of all varieties including foreign automotive keys and sidewinder keys. We have experience with everything from transponder programming to the re-keying of locks. Please contact our security professionals at any of our locations for all of your security needs.